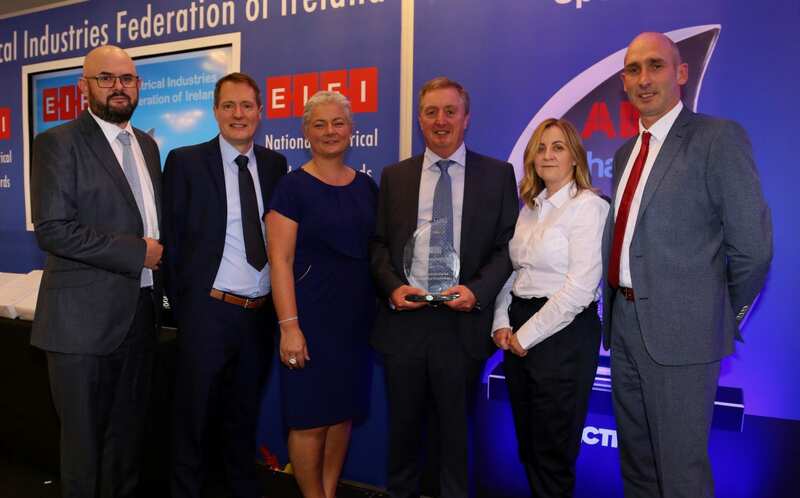 ATC’s new Lifestyle Thermal Electric Radiator wins the Energy Efficient Product of the Year 2017 at the recent EIFI Electrical Industry Awards. 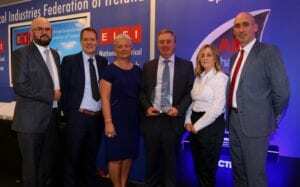 Pictured below are Daniel Dalby, Liam Prendergast, Laura Murray, Ciaran O’Reilly, Mary Curley & Declan Donnelly accepting the Award. For further information on the atc Lifestyle Radiator, please click here.